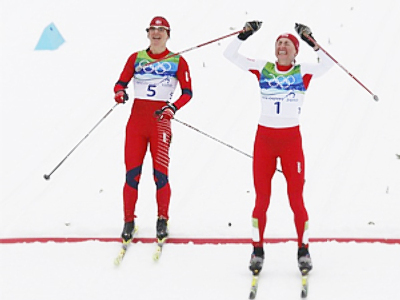 As the Tour de Ski continued on Monday in Prague, Russia’s Natalia Korosteleva and Sweden’s Emil Joensson have claimed victories in races that took place through the streets of the Czech capital. 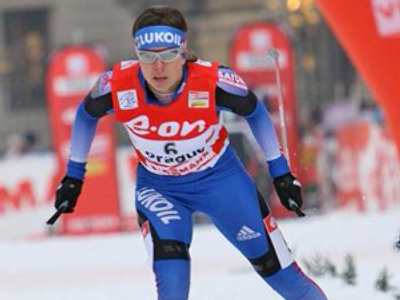 Natalya Korosteleva was the winner of the women's event, finishing in 2 minutes and 45.7 seconds, ahead of Celine Brun-Lie of Norway and Slovakia's Alena Prochazkova. After three races in Germany and one in Prague, Finn Aino Kaisa Saarinen leads the overall women’s tour with Korosteleva moving to fifth position. 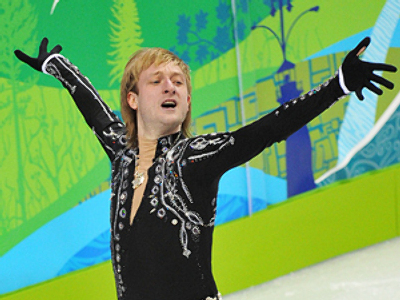 Meanwhile, in the men’s cross-country sprint, Emil Jonsson led a Swedish one-two victory. Jonsson won in 2 minutes and 26.5 seconds, edging out his compatriot Marcus Heller by 1.4 seconds. 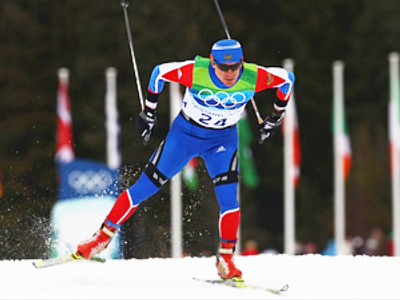 Simen Oestensen of Norway finished third, 3.0 seconds back. Joensson and Heller now stand first and second in the overall tour standings. The Tour de Ski now moves to Italy to complete the series with the final four races. 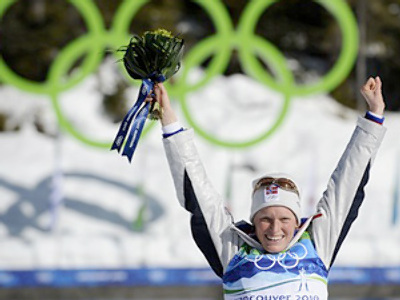 The skier with the best overall time after eight races will earn 400 World Cup points.